In this tutorial an going to teach you how to migrate your ccontent, categories, images and comments from Blogger to Joomla using cms2cms. 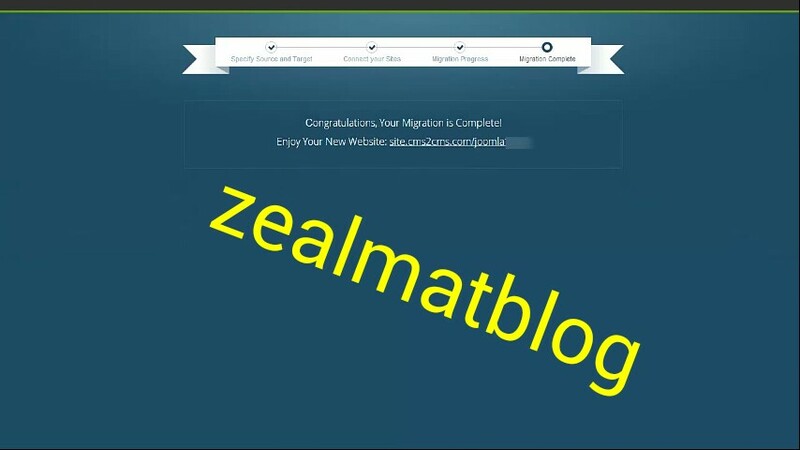 cms2cms is the best way to migrate from Blogger to Joomla. I have sleepless night trying to bring up this tutorial for my viewers so as to make things move smoother for you, just follow the steps below. First you need to login to your cms2cms account or if you don't have you can still create one. When logging into your account make sure you fill in the necessary requirements like email and password. Now provide your blogger blog url which is know as your targeted URL then below insert your Joomla website URL. If you don't have your Joomla website ready during this process all you need to do is to click on the checkbox and then select your Jooml a platform. Now you will be taken to another page were you will have to insert your blogger email address and password. Click on verify connection to Blogger. Now click on download connection bridge to your local computer and then click on the correspondence button below. Then after clicking on the correspondence button you will be given different options just click on show in folder. 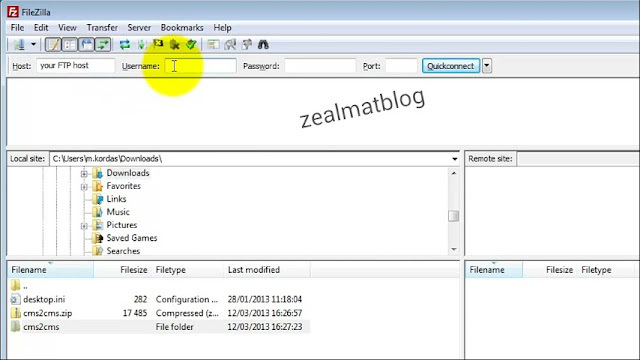 The bridge file will be save as cms2cms zip extract the file to the corresponding folder on your computer and always remember the location were you save it. Then click on Quick connect. Now open the root directory of your site. It is located at the top folder with the indexed page. Then copy the cms2cms folder that you extracted from your bridge file previously and then paste it to your root folder and That means your connection bridge had been installed in your Joomla site successfully. Go back to your migration and then verify the connection between your sites. Make sure you click on all the checkbox at the right hand side and then if you will like to start the free demo migration or if you don't click on the skip migration checkbox. And that's all the migration process is only $29. ▶ Do not remove any root title from your sites. After the whole process you will sent an email for successful migration. And that's all you need don't forget to drop your comment below thanks. Yeah Joomla has great features with wonderful graphics and this platform is mostly used for e-commerce sites and you can still use it for any purpose.